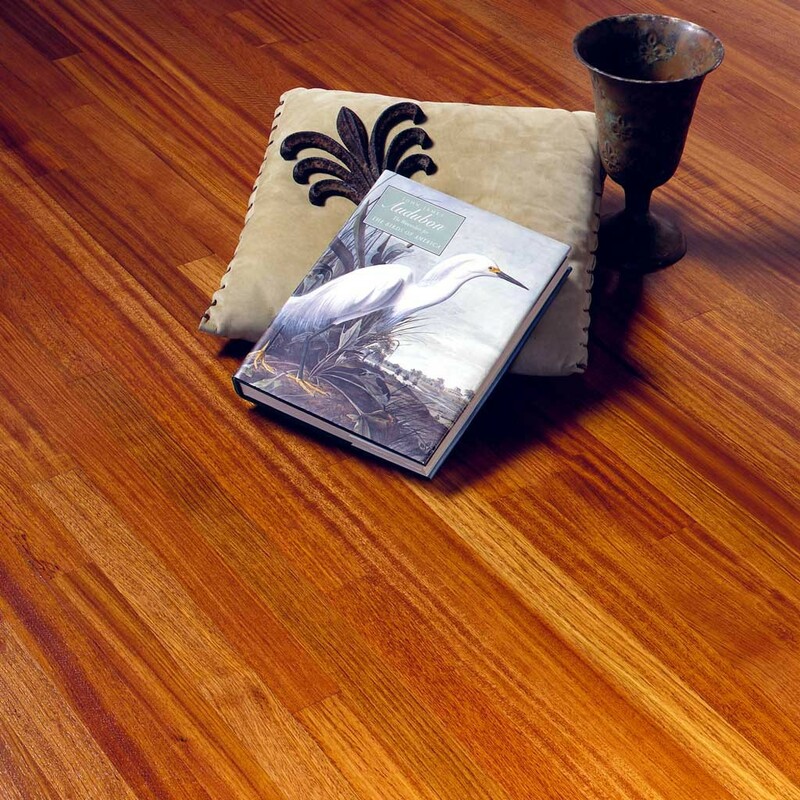 Jatoba, also known as Brazilian Cherry, is a beautiful species with naturally rich color and superior hardness. It’s therefore well suited for both residential and commercial applications. Brazilian Cherry wood darkens from tan or salmon to a deep reddish brown over several months. 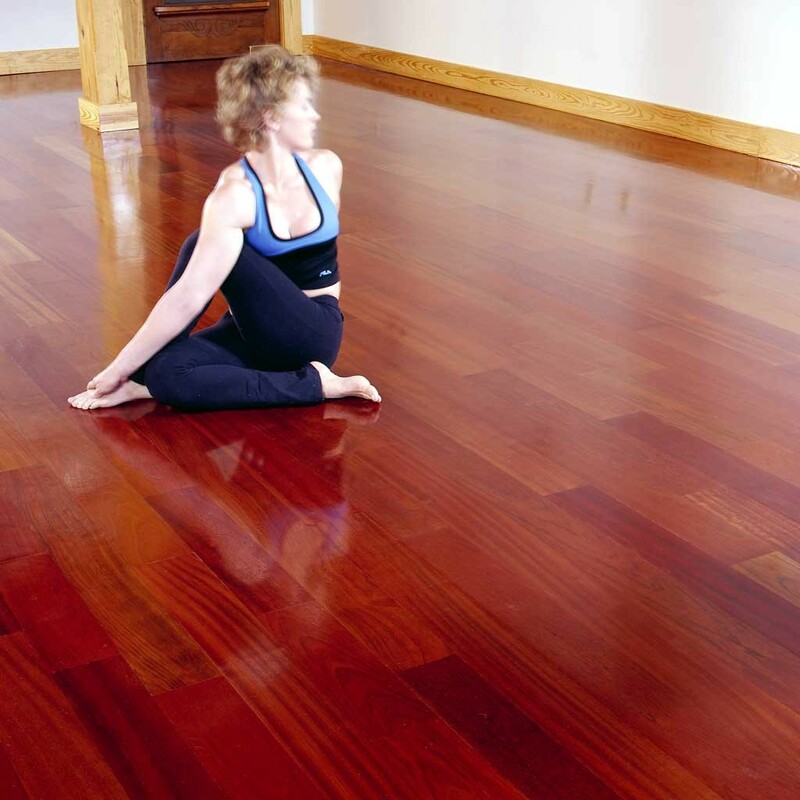 Brazilian Cherry flooring also contains darker streaks which give it an exotic expression. 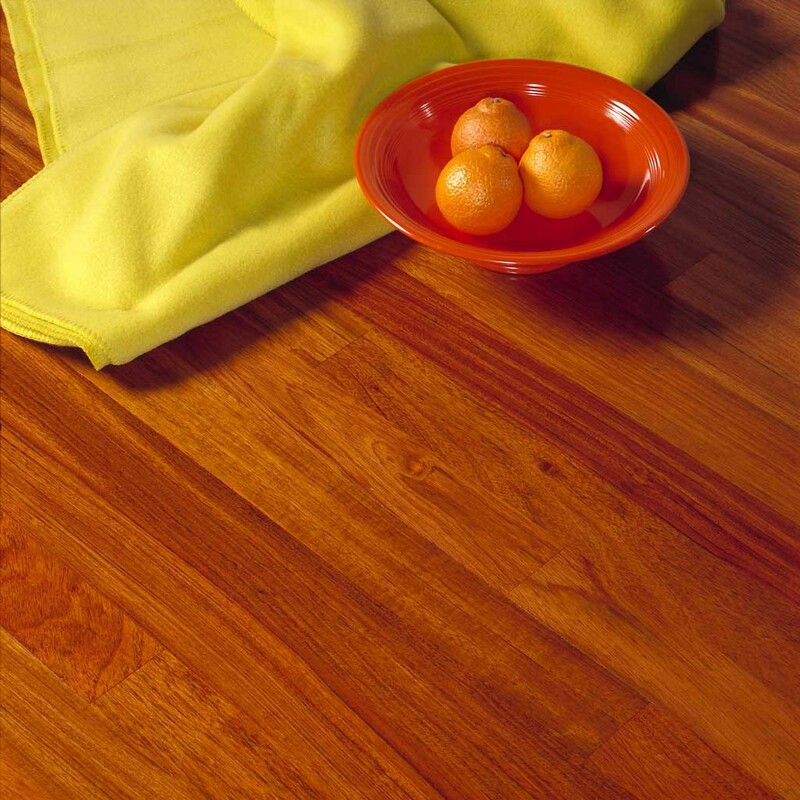 Brazilian Cherry is available in several (¾” x 2 ¼”, 3 ¼”, 4” and 5”) widths. The lengths are usually 1’-7’ and it is offered in unfinished as well as pre-finished. However, pre-finished stock is only available in a few widths. Please call or email today for your free quote.